Long Beach on Vancouver Island | British Columbia ROCKS! 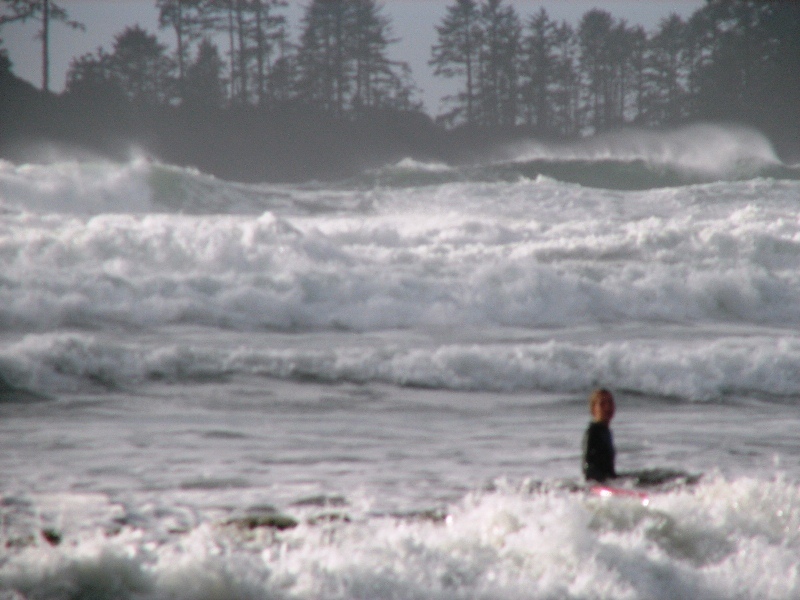 Stretched along the western shores of Vancouver Island, just south of Tofino lies Long Beach. 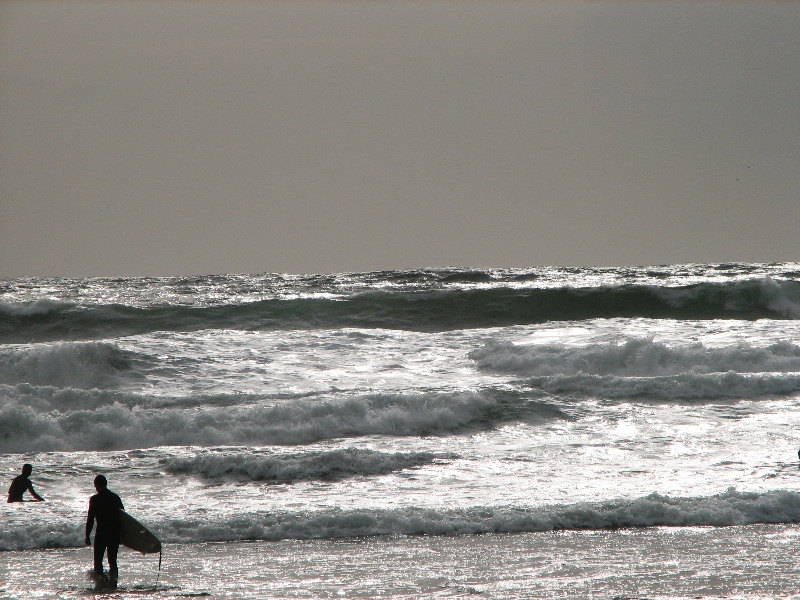 Located within Pacific Rim National Park, this gem is located on Wickanninish Bay between Tofino and Ucluelet. Want to surf? You can easily do it here! Sun worshippers are plentiful on any given day during the summer (as long as the sun is out). Being on the west side of Vancouver Island the area can be socked in with rain clouds or fog backs. However, on warm sunny days I doubt there is a better spot to be. Many people arrive in November to witness the fall storms that roll in. 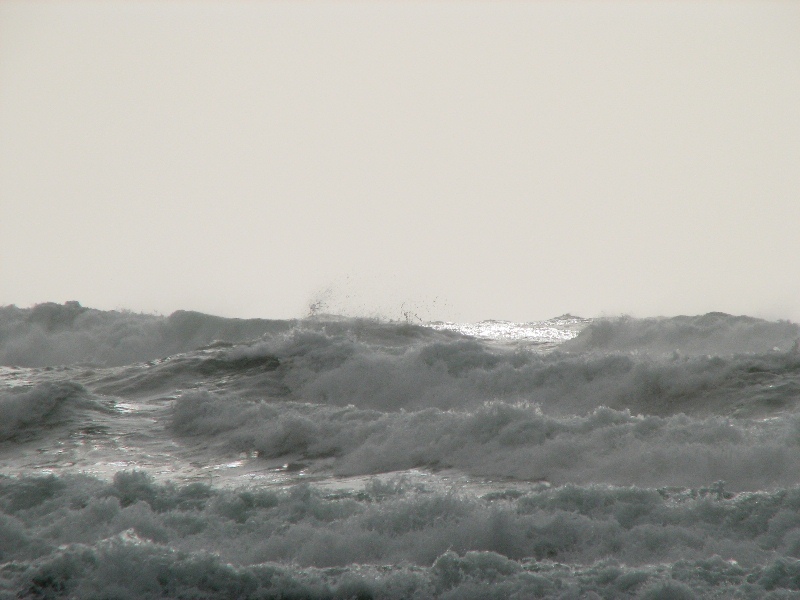 These are usually accompanied by high winds and heavy rains, making the surf boil. Even during the summer on rainy days this area is still worth exploring. Low tide offers delightful finds (sea life) and the hard sand makes it great to walk or run on. 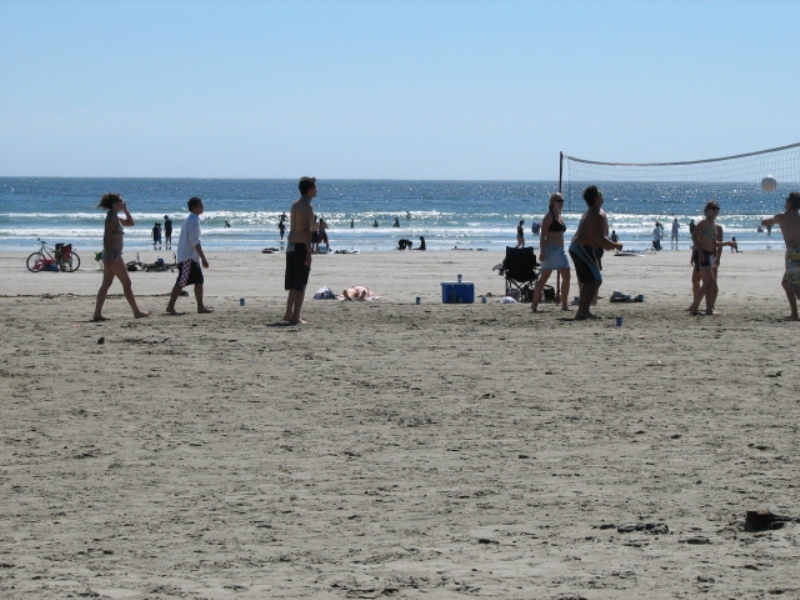 This entry was posted in British Columbia and tagged Canada, Long Beach, Pacific Rim National Park, Pacific Rim National Park Reserve, Tofino, Tofino British Columbia, Ucluelet, vancouver island. Bookmark the permalink.